Toscana Homes Inc. is one of the most experienced and respected custom home builders in Southwest Florida. We specialize in high-end custom home construction. We will work together with you to ensure your project receives the highest quality for the greatest value. Toscana Homes Inc. is a full-service home builder that will guide your project through every stage of construction. We work with you and your design professionals to ensure your project goes smoothly, on time and within budget! 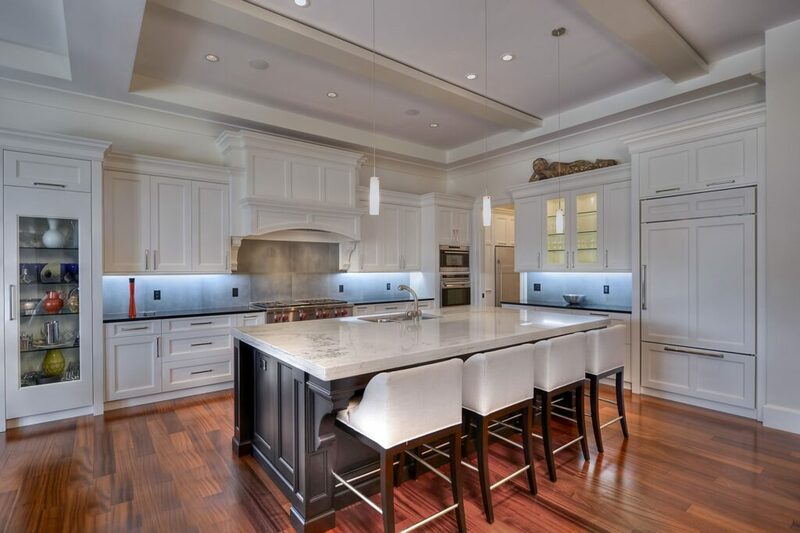 Toscana Homes Inc. is a “true custom” home builder. We don’t simply re-create the same home over and again. Every one of our projects is unique. We’ve never built the same home twice! 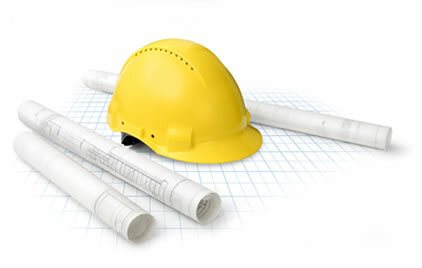 Before construction begins on your home, we will review your plans with you and your design team. This ensures your project is optimized for cost, quality, and time. Once your plans are final, our project management team will research costs and develop a project schedule. We will review these together and adjust as your project requires. Your project manager and site superintendent will deliver milestone updates and ensure desired changes are correctly implemented on the job site. You will be involved in every step from beginning to end!